This video from Damien Lovegrove is 2 1/2 hours of speedlight photography, but don’t let the duration stop you from watching it. 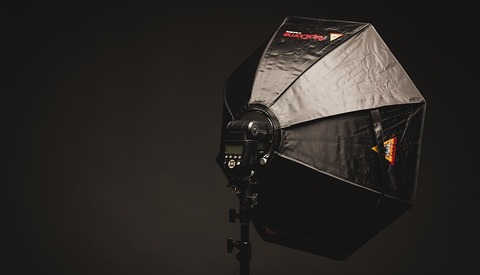 Whether you are new to photography and have just one speedlight that you aren’t quite sure what to do with or you're a seasoned photographer looking for inspiration, this video is well worth watching. 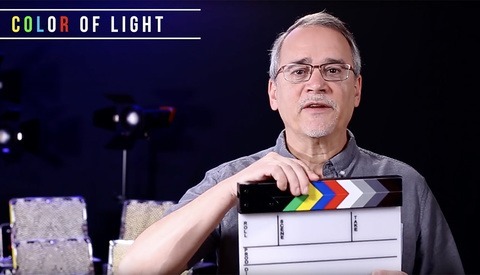 The video is from several years ago, so some of the wireless technology Lovegrove references is dated, but the same principals still apply for using speedlights today. 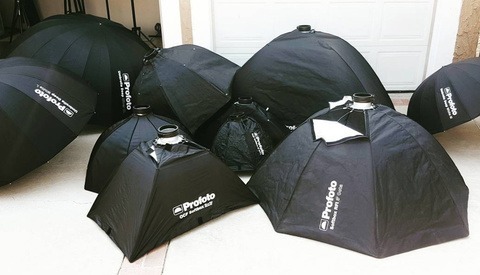 The video goes into 23 different setups from very basic with an almost run and gun approach to more complex configurations with softboxes and multiple flashes. After watching the video, I found myself thinking of different ways I could use my existing speedlights other than a last resort light source I carry in my camera bag. Over the winter, I’ve been developing some shoots outside for the warmer months, and after watching the video, I think I’m going to challenge myself to incorporate some speedlights into a couple of the shoots. Do you still love your speedlights? Why not share some of your favorite speedlight shots! Very interesting and informative. I'm enjoying watching an episode or two a day. Anybody know what the swivel connector thingy is that he uses to connect the Flex/Flash assembly to the light stand? It's partly his own design. You could acquire the components elsewhere and put them together yourself; unfortunately I don't have links to the parts any more. Shame, because it's a really useful gadget. Now the LED technology has come so far I wish that someone would create a speedlight that has some sort of LED modeling light built in. I'm by no means an electrical engineer, but I would figure that a decent output/low consumption LED could be feasibly be incorporated somewhere onto a unit.